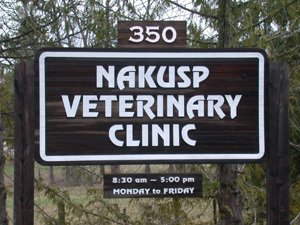 At Nakusp Veterinary Clinic, we know that your pets are members of your family. We cherish the bond between pets and their people, and are honoured to provide veterinary care in this beautiful part of the Kootenays. 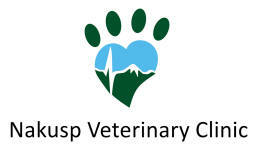 We welcome new patients, and look forward to meeting you and the special pets in your life!